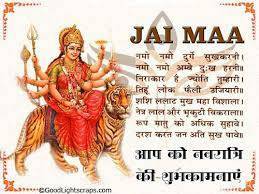 Navratri is the only occasion in which the goddesses devotee fulfill his/her all wishes and demands of success. Navratri is the only time when the all worship places are full of their god devotees. 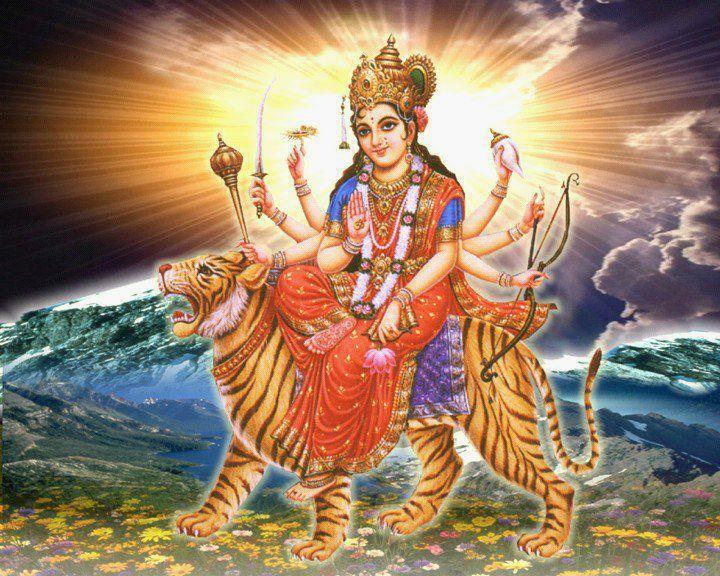 What is the meaning of Navratri and what are its significance? Navratri refers to nav stands for nine and ratri stands for nights. Navratri is the nine days of goddesses worshiping and offerings.within this days goddesses devotees visit the temples for their goddesses worshiping and prayers. all communities of the human being begin their all work and duties with new hope of success in their upcoming life. Navratri signifies the presence of true and divine powers of goddesses in the world. Navratri is not the ordinary time it’s the time of getting materialistic and nonmaterialistic power from goddesses. 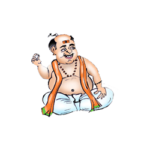 Various tantrik and Aghori(black magician)do their fast and worshiping in these days to impress the goddesses for their power increment. Navratri signifies the power dominance in the world and that power is directly and indirectly by goddesses according to the Hindu mythology and scriptures. what is the procedure of Navratri celebration and whom to worship? NAVRATRI is the big weeks and days of Hindu goddesses worshiping and prayers.in Hindu families Navratri begins with the worshiping of lord Ganesha and guru after that we worship the three goddesses i.e goddess Lakshmi, goddess Saraswati and goddess Mahakali. each day of Navratri signifies stands for various goddesses.i.e. 1. The first day is the day of ”shilputri”goddess of power which born in the Himalayas and became the wife god Shiva. 2. The second day is the day of ‘‘brahmacharya’‘ goddess of celibacy and divine knowledge, sacrifice, and spiritual rules. 3. The third day is the day of ”chandraghanta” goddess of death and serious problems in life.she also cure this all thing. 4. The fourth day is the day of”krishnmunda” goddess of divine love and mother relation with the child. 5. The fifth day is the day of ‘‘sakandmata” goddess and the mother of Kartik(son of lord Shiva). 6. The sixth day is the day of ”katyayni” goddess of Hindu who born on earth with the name of great rishi and saint katyayn muni. 7. The seventh day is the day of“kalratri”goddess of Hindu who is responsible for all black powers and various black powers problems in life.she also rectify the human success and knowledge. 8. The eighth day is the day of ‘mahagauri”goddess of Hindu which is the wife of the god Shiva and power of the whole galaxy.this day is the most important day for the devotees. 9. The ninth day is the day of ”Sidhidatri” goddess of wishes fulfilling the devotees who do Navratri get wishes fulfill by this goddess who resides in the light of sun.this day is also remark as the birth of lord Shri Ram in Ayodhya( the city in Uttar Pradesh, India). this all day priest do their worshiping and impress the goddesses for world peace and brotherhood.